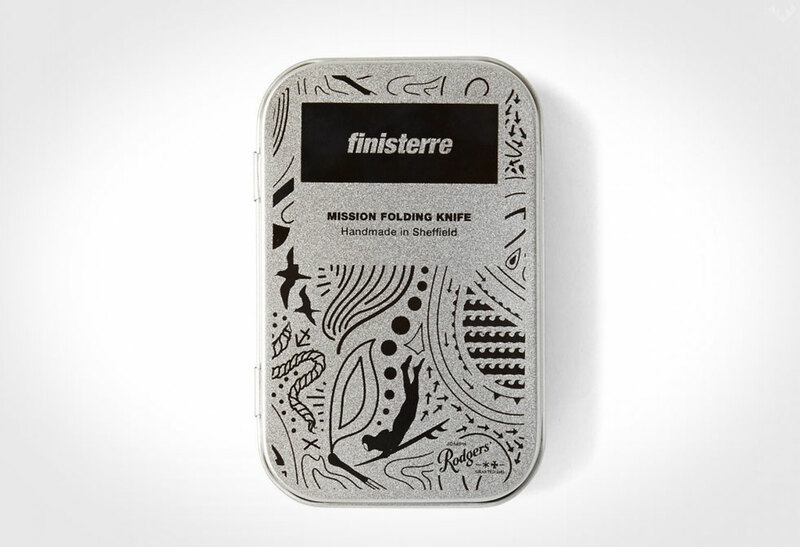 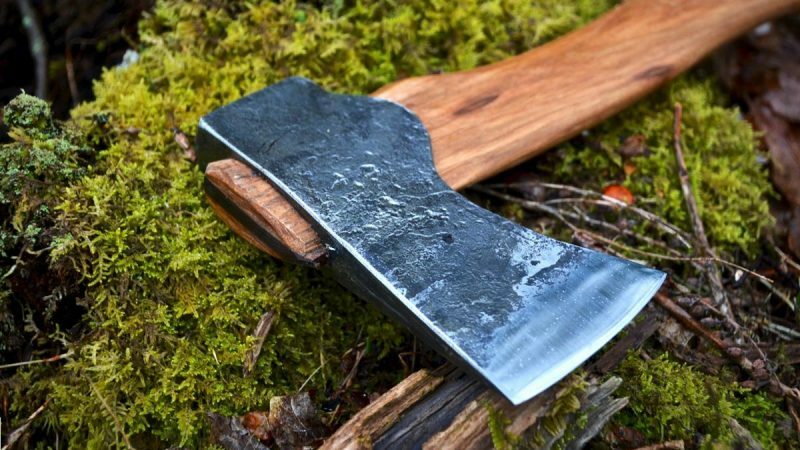 No mission is complete without the Finisterre Mission Knife. 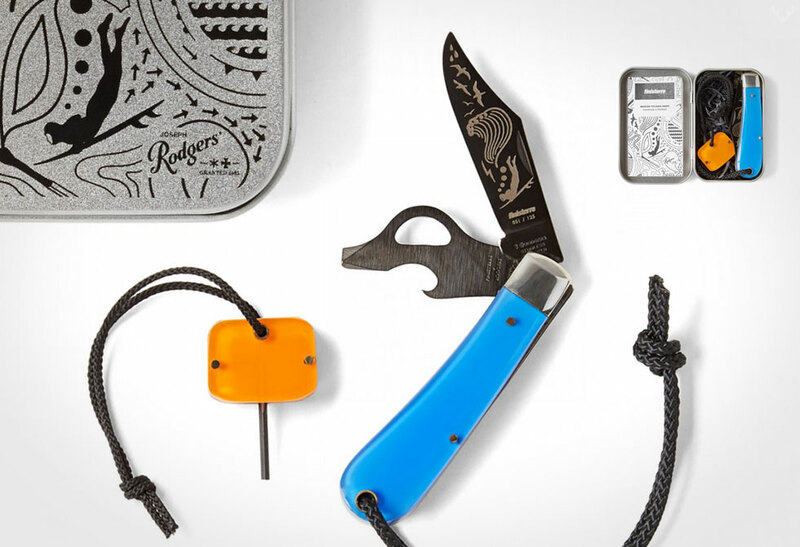 For whatever adventure, if you like gear that characterizes who you are, then consider that mission complete. 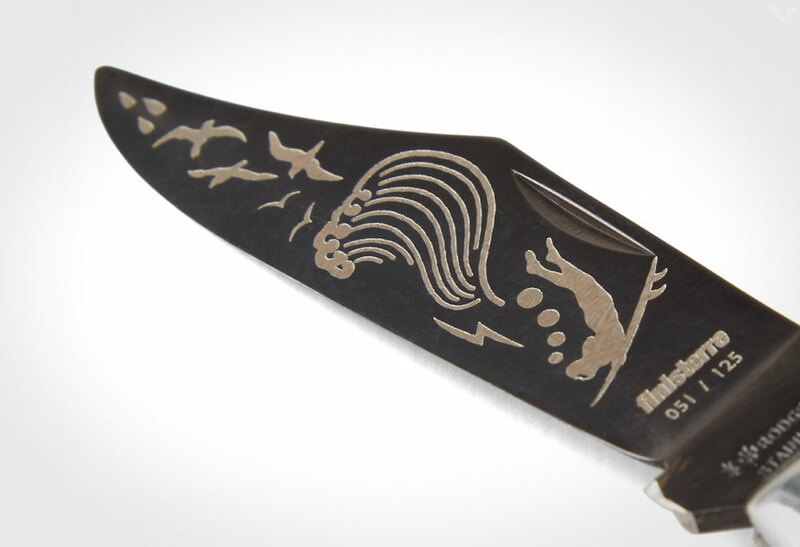 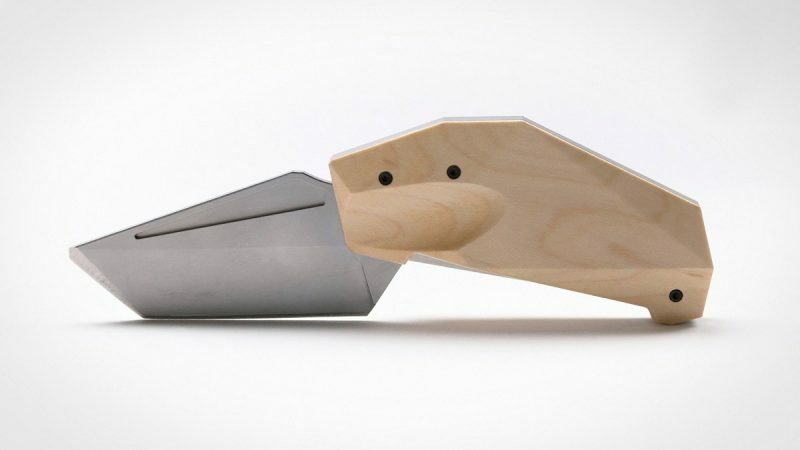 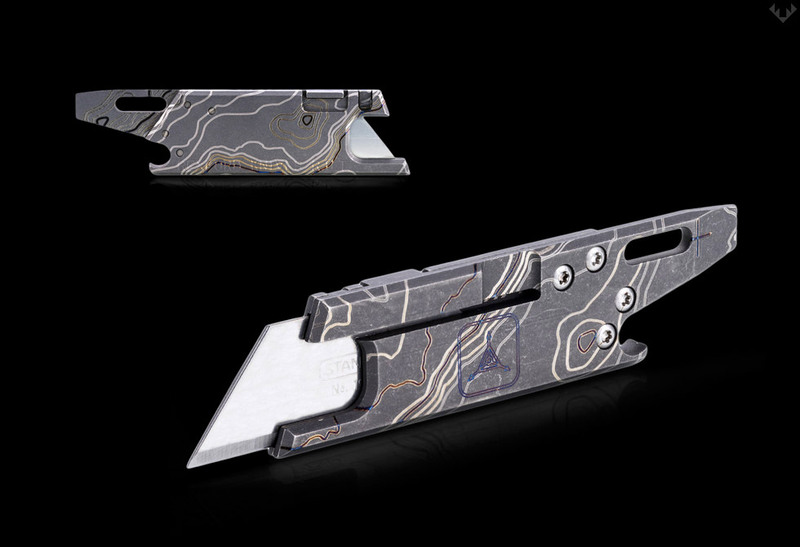 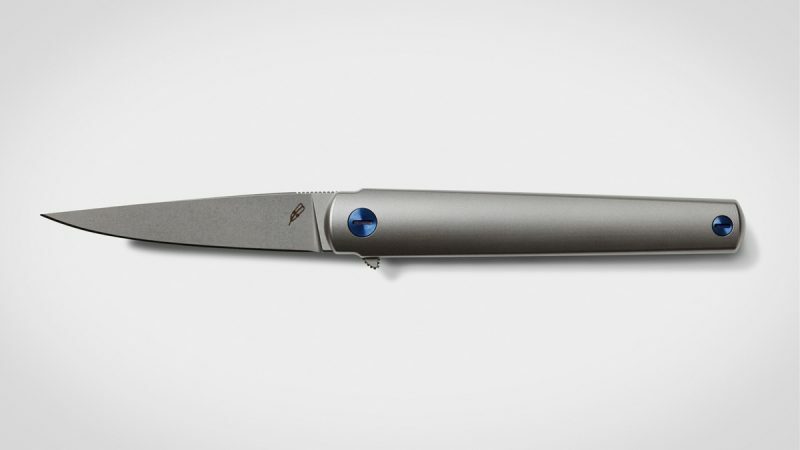 Finisterre, one our favourite brands, are at it again with their latest knife design. 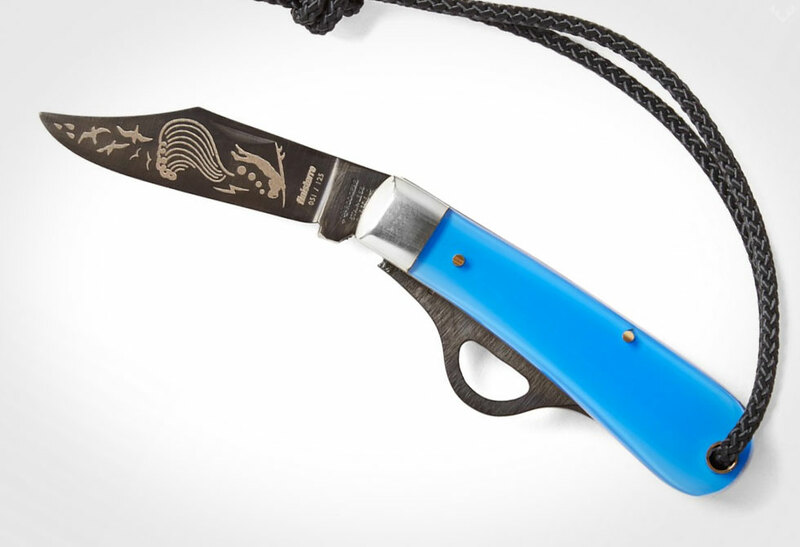 The limited addition knife (just 125 in each colour) features an engraved bespoke design on a blackened stainless steel blade, capped off with a nautically inspired bright blue or orange acrylic handle. 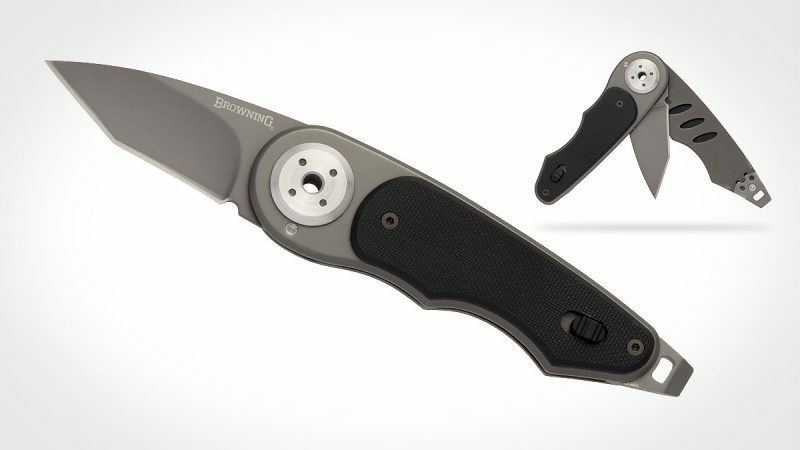 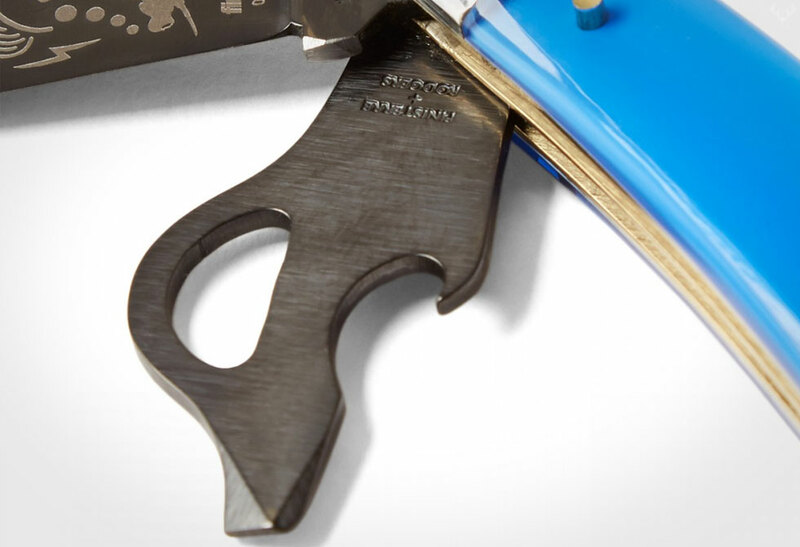 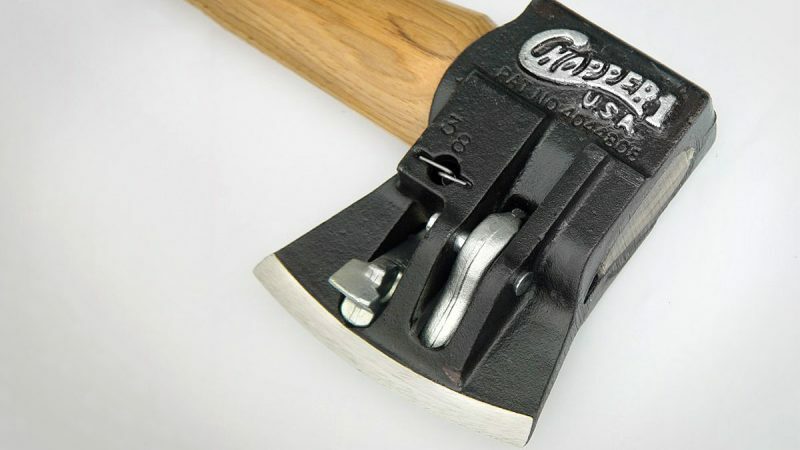 The Mission knife also has a cool surf tool comprised of an easy pull loop, small blade, flat head screw driver and bottle/tin opener. 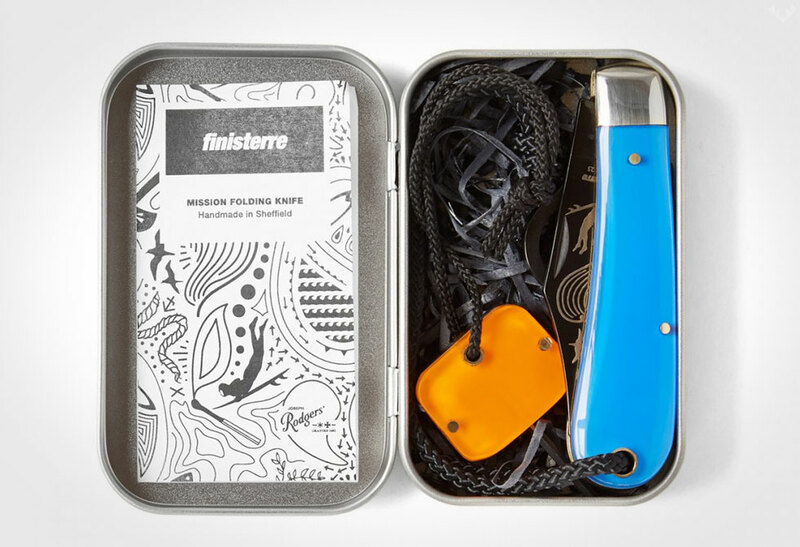 Made in Sheffield, England, the Mission knife comes with its very own hardened steel 3/32 hex fin tool in a reusable aluminium paisley print tin. 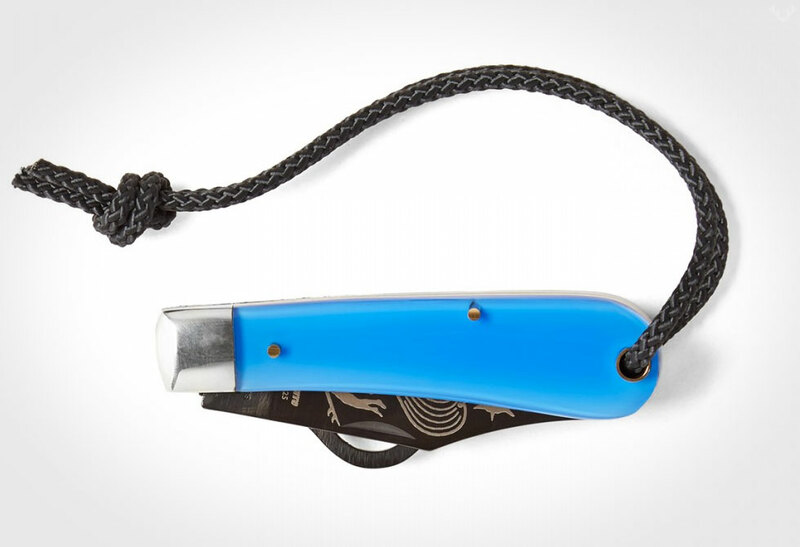 Finisterre continues to create fantastic gear that constantly matches whatever mission you choose. 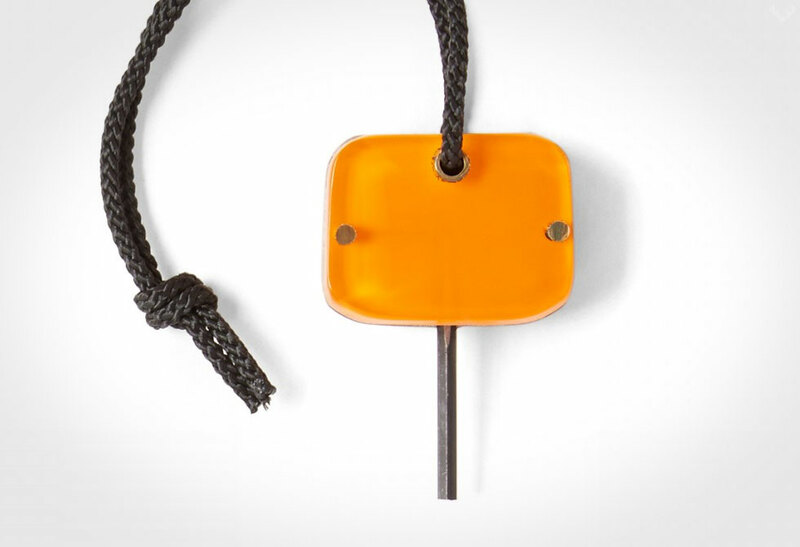 Order yours directly via Finisterre.